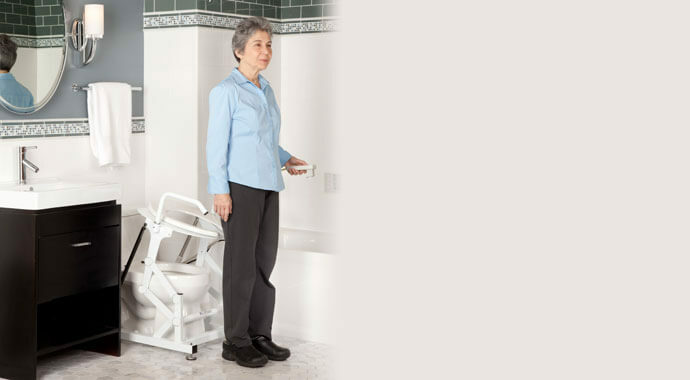 LiftSeat’s sole focus is developing toileting solutions for people living with physical disabilities or impairments.Our patented, award winning Independence toilet lift delivers safe, reliable and comfortable sit to stand assistance for people who battle conditions that compromise their strength and need assistance getting on and off the toilet. 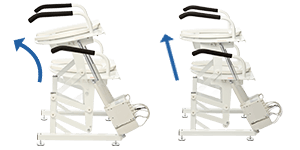 With adjustable rotational arc or straight vertical lift motion paths, LiftSeat accommodates a wide range of the patient’s mobility limitations. Equally equipped for both bathroom or bedside, with features such as adjustable width handle bars, adjustable seating height, AC or DC power or both, wheels for mobility, bidet accommodation and other customizable accessories. Combine the award-winning LiftSeat with the award-winning Brondell Wash Bidet, providing a total toileting solution. Customize your LiftSeat with portability wheels, large button or foot controller, padded seat, back rest, battery back-up, flip up handle bar, drop-in commode bucket and more. to safely toilet in the comfort of their home. If you have trouble getting on or off the toilet, LiftSeat can help. Is LiftSeat Right for You? severe arthritis. 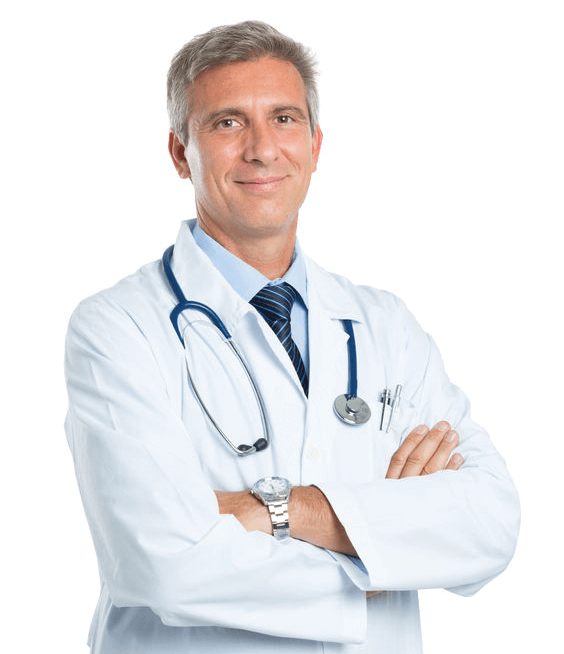 Also, many people rely on LiftSeat for peace of mind so they can age safely in the comfort of their own home. How much will it lift me? Will it fit in my bathroom space? Can I return the unit free of charge if it doesn’t work for me? Does Medicare or other insurance cover LiftSeat? Is LiftSeat easy to install?